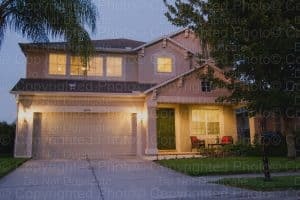 PhotosinMotion.net knows that most agents their properties would have an extremely small chance to sell is not for real estate photography. 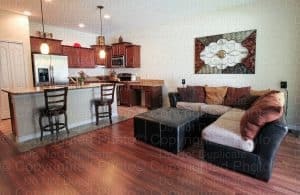 Real estate photographs help agents answer a series of questions for potential buyers who are looking for opportunities to purchase the homes of their dreams or other commercial properties. 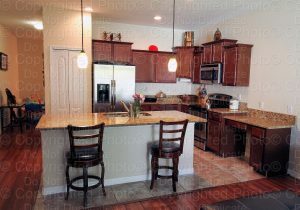 PhotosinMotions has experience producing images that show the look, feel and condition of each place, there is no way to adequately describe its looks. Real Eastate photography helps potential customers and owners by saving time and money. 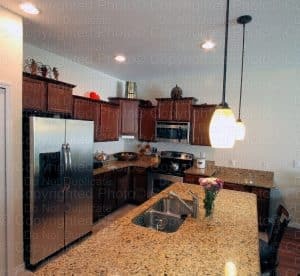 That money saved may be in the expense of traveling to look at many properties. 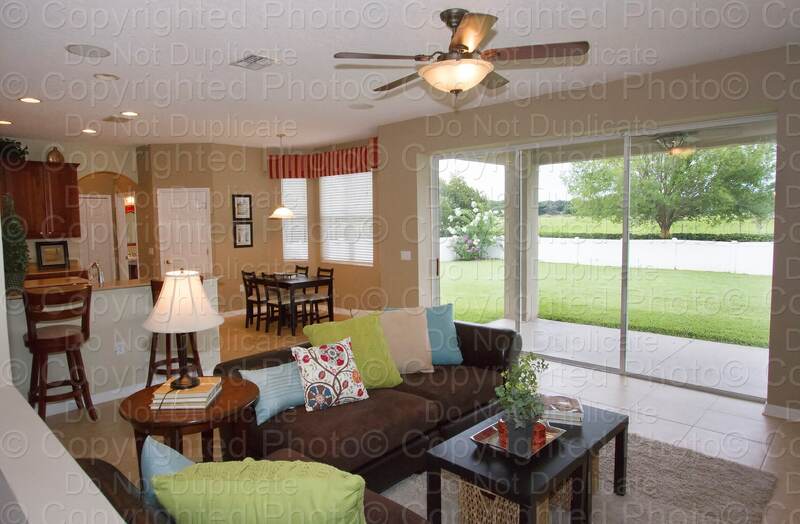 Also, when realtors can avoid spend large amounts of time showing one property to one client, pictures allow them to show multiple properties to many potential clients at the same time. PhotosinMotion.net is ready to produce photographs that allow potential buyers to discover details about properties. PhotosinMotion.net is a real estate photographer with the talents to capture the essence of properties, often highlighting the beauty and features of the rooms inside and neighboring properties. 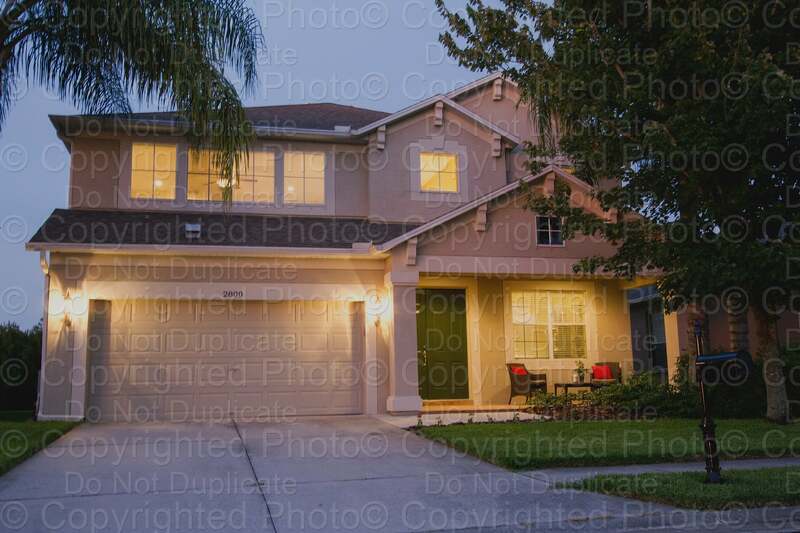 PhotosinMotion.net offers experienced photography showcasing the best in real estate photographs. So, give us a call. We would love to help your business opportunities grow.